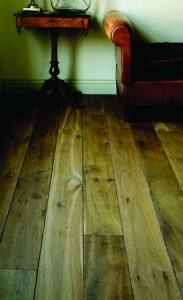 Solid Floor offers a flooring surface for every room – timber, carpet and Seamless Flooring. All of our material is premium quality and comes in a variety of textures and finishes. Decide on the floor and we will do everything else for you from ordering the materials to the final installation.